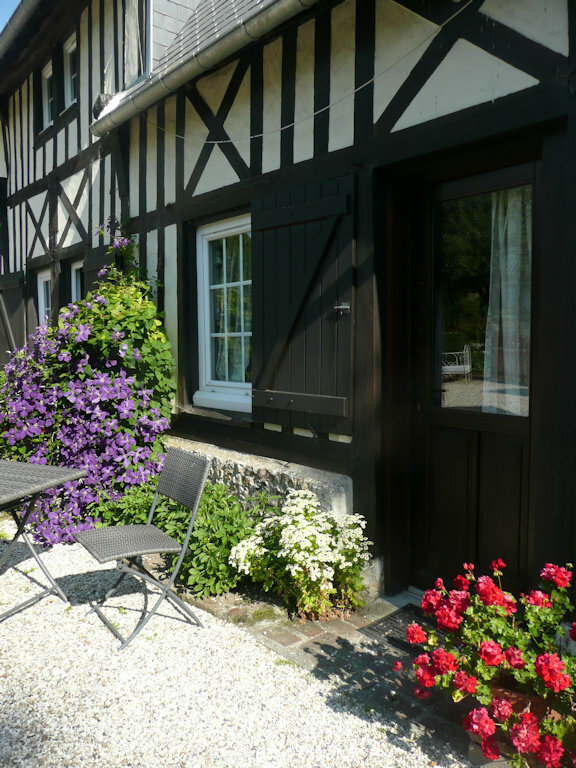 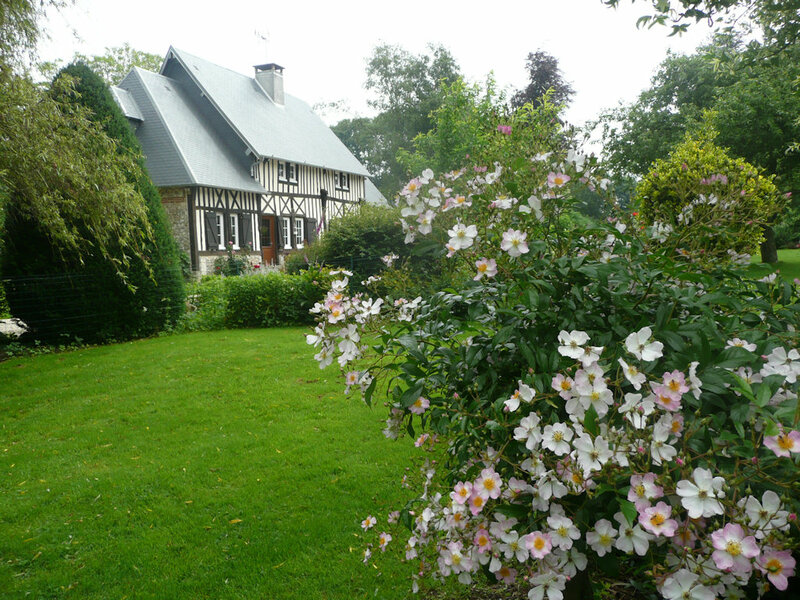 Cottage for 2 people, for lovers of peace and nature, in half-timbered house eighteenth, ground garden, separate entrance, in park. 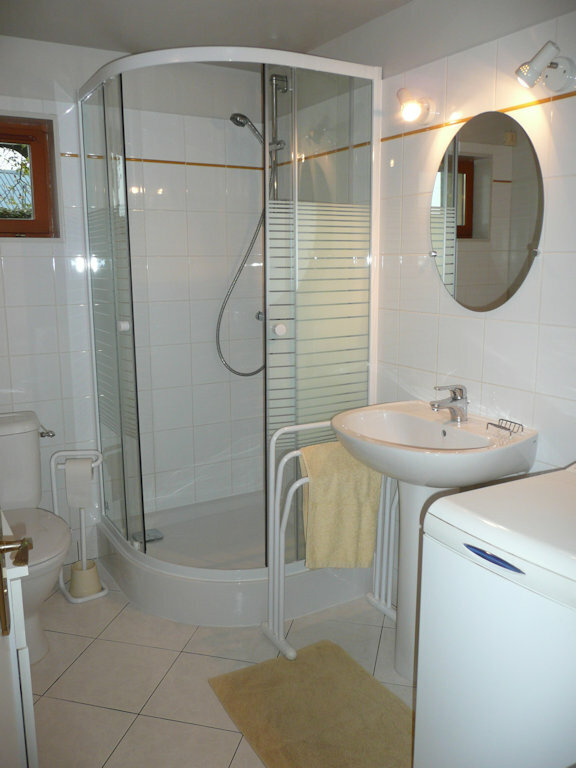 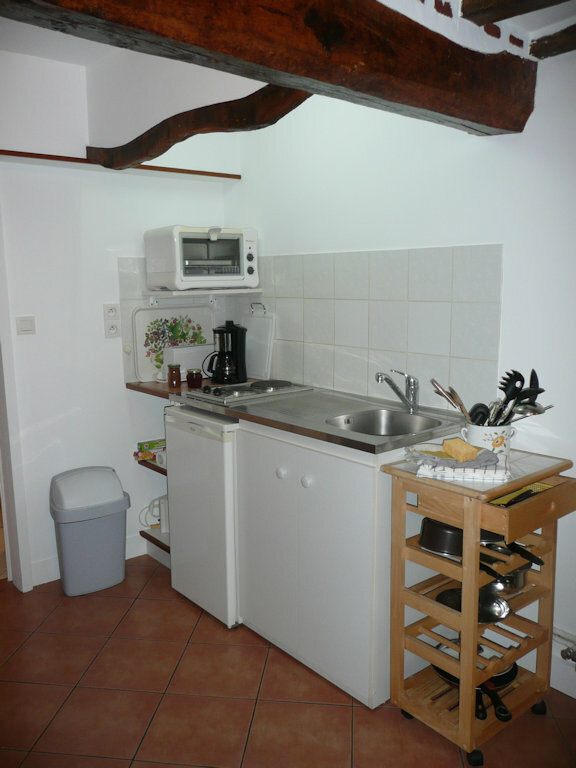 Living room, bathroom / WC, kitchenette, a mezzanine bedroom. 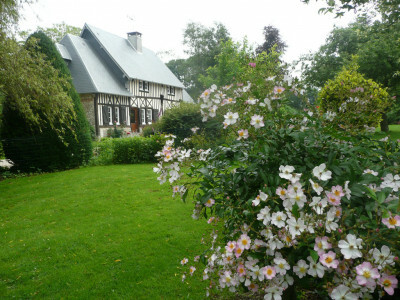 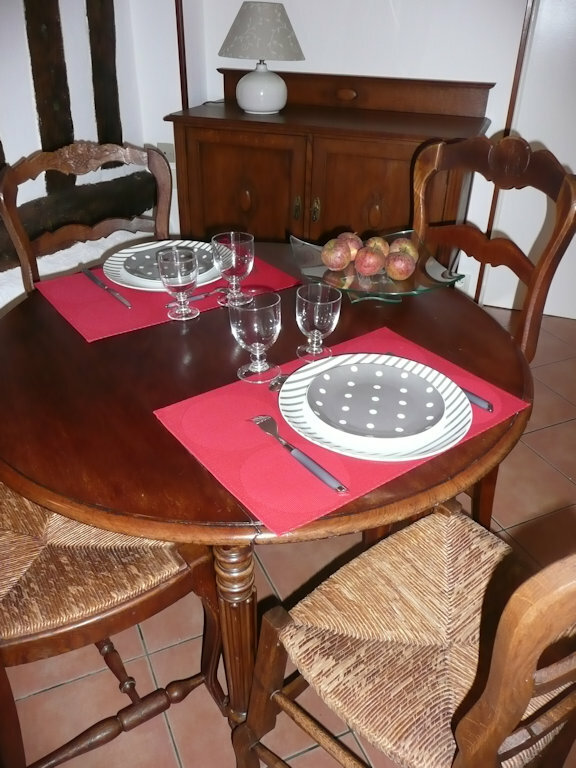 Ideal accommodation for anyone traveling on business, near Le Havre.